Francisco Goldman has published four novels and two books of non-fiction. 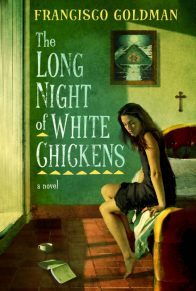 The Long Night of White Chickens was awarded the American Academy’s Sue Kaufman Prize for First Fiction. 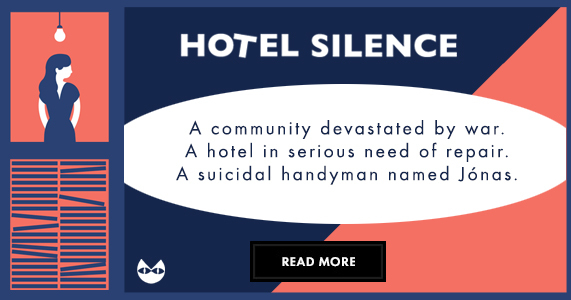 His novels have been finalists for several prizes, including, twice, The Pen/Faulkner Prize. 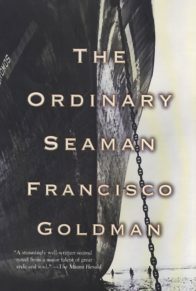 The Ordinary Seaman was a finalist for The International IMPAC Dublin literary award. 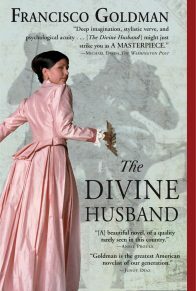 The Divine Husband was a finalist for The Believer Book Award. 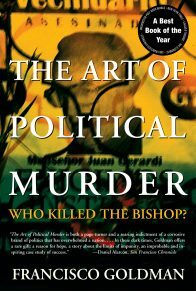 The Art of Political Murder won The Index on Censorship T.R. Fyvel Book Award and The WOLA/Duke Human Rights Book Award. 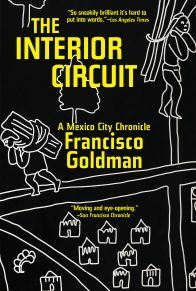 The Interior Circuit: A Mexico City Chronicle, published in 2013, was named by the LA Times one of 10 best books of the year and received The Blue Metropolis “Premio Azul” 2017. 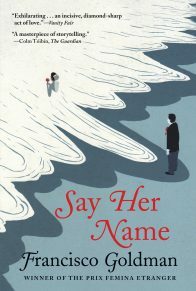 His most recent novel, Say Her Name, won the 2011 Prix Femina Etranger. His books have been published in 16 languages. 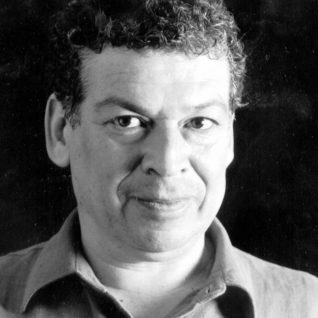 Francisco Goldman has been a Guggenheim Fellow, a Cullman Center Fellow at the NY Public Library, and a Berlin Fellow at the American Academy. He is a member of the American Academy of Arts and Sciences. He also received a 2017 Barnes &Noble Writers for Writers Prize, and has just been named a recipient of PENMexico’s 2017 Award for Journalistic and Literary Excellence. 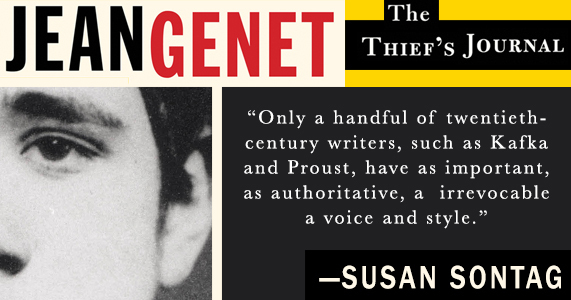 He has written for The New Yorker, the New York Times Magazine, Harper’s, The Believer, and many other publications. He directs the Aura Estrada Prize (www.auraestradaprize.org.) Every year Goldman teaches one semester at Trinity College in Hartford, Ct., and then hightails it back to Mexico City.